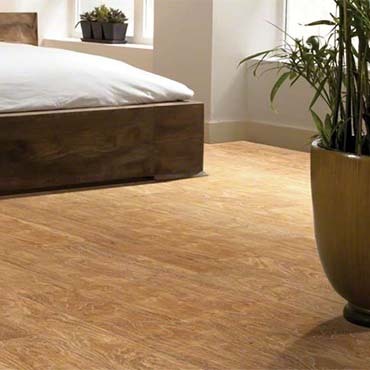 Back Layer - the back is toughened with melamine resin, for structural stability and moisture resistance. 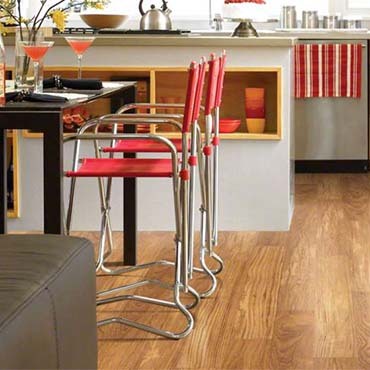 Fiberboard Core - Shaw Laminate Flooring's especially dense core board enhances impact resistance and stability. 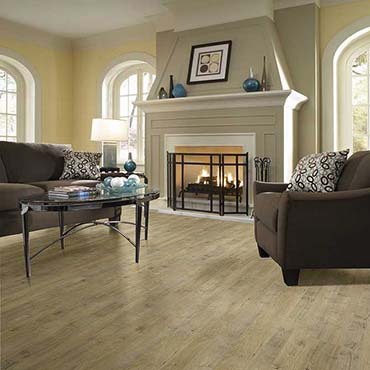 It also provides an edge sealing treatment that gives even more structural stability. 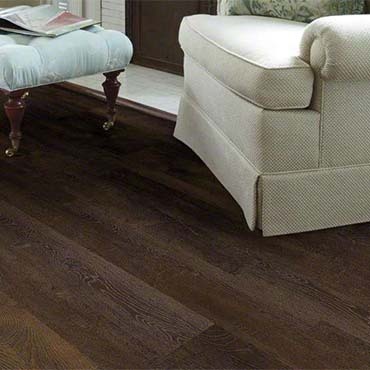 Decorative Layer - Providing its attractiveness, the decorative layer is actually a extremely in depth photograph that gives the product the appearance of hardwood or ceramic tile. 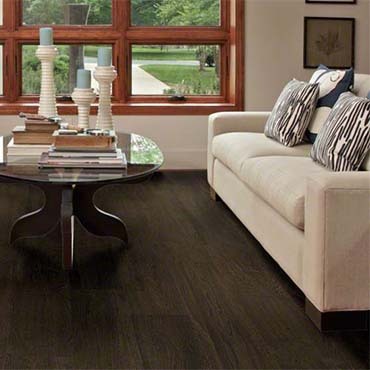 Wear Layer - The melamine wear layer is a sturdy, clear finish toughened with aluminum oxide, one of the hardest mineral compounds known to mankind, to resist staining, fading, abrasion, and moisture. The resulting wear surface is a technological leap forward. 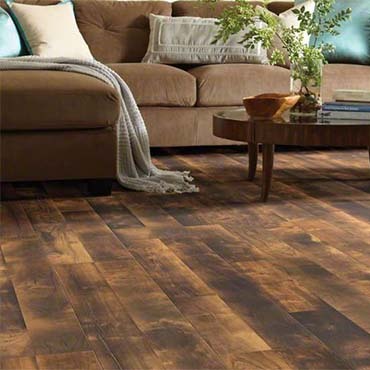 There's no staining, no fading, and no wear through. 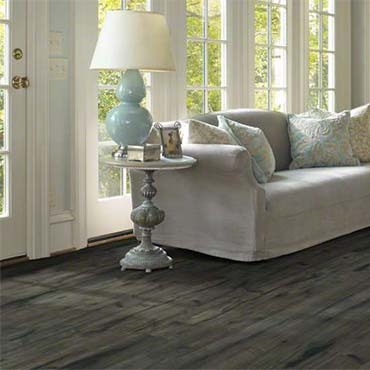 And Shaw's VersaLock glueless installation makes installing easier than ever before. 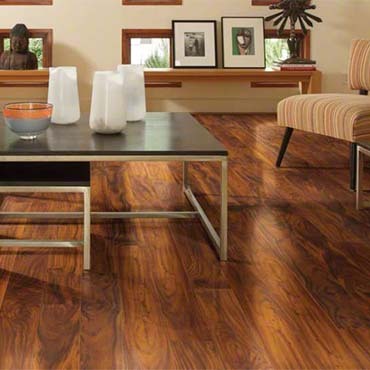 Shaw Laminate Flooring is exceptionally hard-wearing and stain resistant. Such difficult spills as nail polish, grease, and mustard simply wipe off. 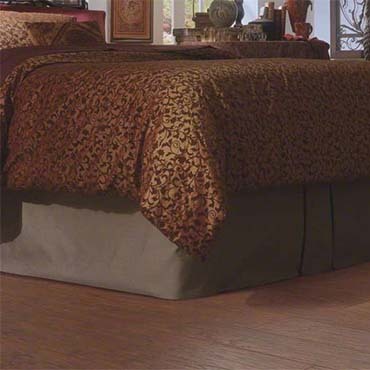 Patented tongue-and-groove locking technology eliminates unattractive gaps at the seams. 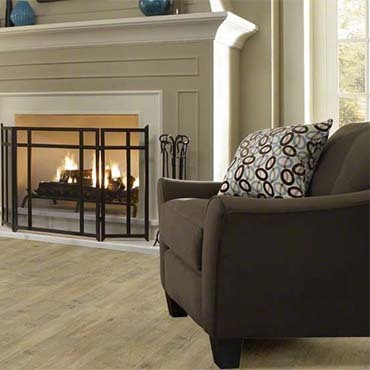 Particularly durable planks can be taken apart and reassembled if necessary. No waiting...you can walk on it immediately after installation is complete. 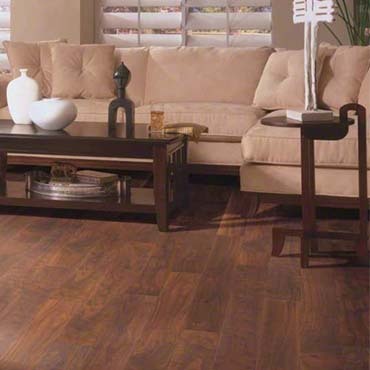 Shaw Laminate Flooring is a snap to install. Literally. Experience a new dimension in style with the unique VersaLock™ system. 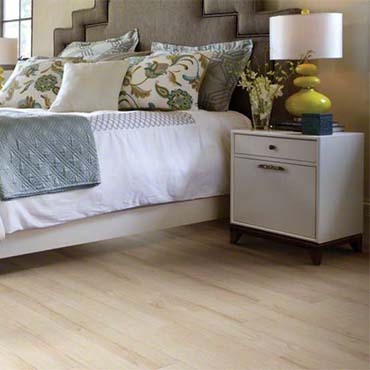 This revolutionary advancement allows your plank to be installed swiftly and without glue. 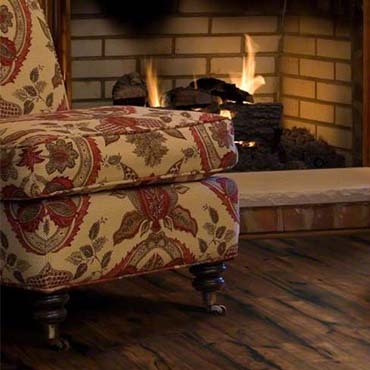 There's no untidy clean up, and you can walk on it right away. 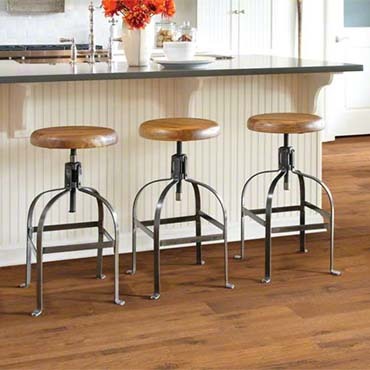 This is made possible by a patented locking technology that dependably secures the planks on all four sides without adhesive. 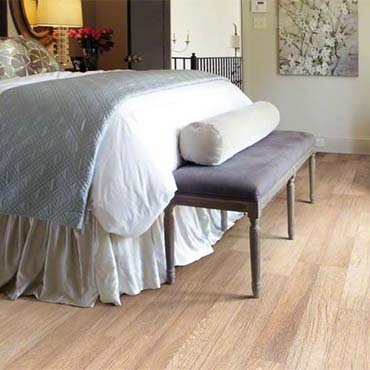 As an added bonus, a VersaLock plank is warranted against moisture damage and can be easily taken apart and reassembled. All in all, it's the ideal choice for today's active families who want quality, attractiveness, and superior performance. 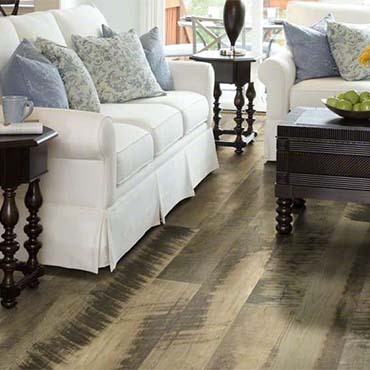 Shaw's VersaLock collection includes a striking array of classic, rustic, and exotic wood grain patterns that will improve any room in your home. 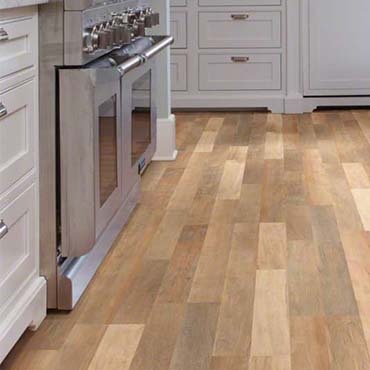 The collection also included exclusive tile designs with the traditional look and feel of natural stone. 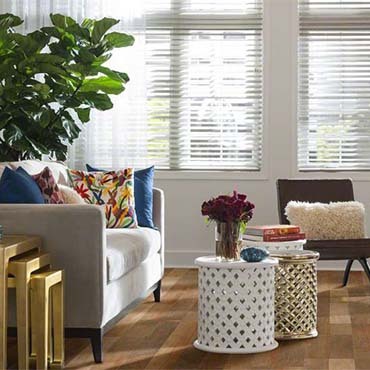 Because these designs are manufactured in a 12" x 48" plank format--matching the shape and size of the ceramic tiles--seams are practically invisible. 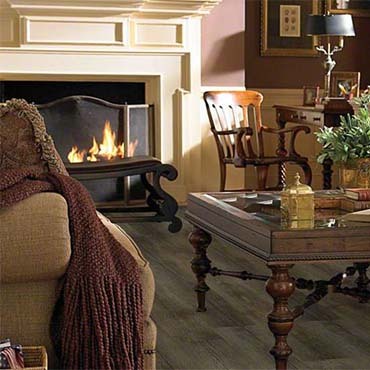 Carpets Of Distinction Ltd Inc.